If you’re trying to find the best SSD for gaming to maximize your gaming experience this 2019, look no further. We’ve rounded up 5 amazing options for great SSDs to accelerate your gaming experience. Finding the best SSD for gaming wasn’t a total walk in the park- it did take some looking around. We found the highest-rated, highest-forming SSDs across various price ranges and have put them on this list for your convenience. Regardless of which SSD you choose, your in-game loading times will plummet, as will your boot times and program launch times. With no further ado, let’s hop right into our five contenders for best SSD for gaming and choose which one is right for you. Last but not least is a PCI-E SSD from Intel. 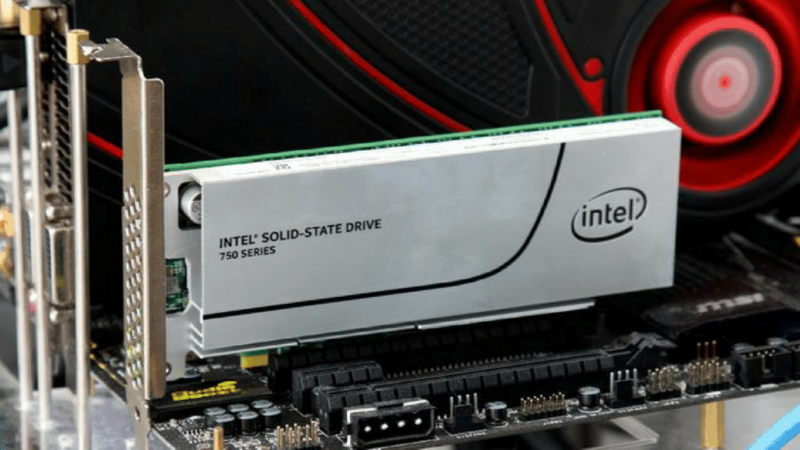 Intel’s 750 Series SSD offers 400GB of solid-state storage. And, thanks to being a PCI-E drive, it offers better performance than anything else on this list could hope to match. Unfortunately, however, this comes at a very real downside: price. The price spent for the amount of storage you get is pretty ridiculous and is a major downside when compared to other SSDs. However, the performance increase will ensure virtually non-existent loading and file transfer times. Because of that, SSDs like this are most popular in server and enterprise environments. Also, because of that, this level of performance is fairly overkilled for gaming scenarios. We only recommend opting for an SSD at this level if you’re using serious productivity applications alongside your gaming. 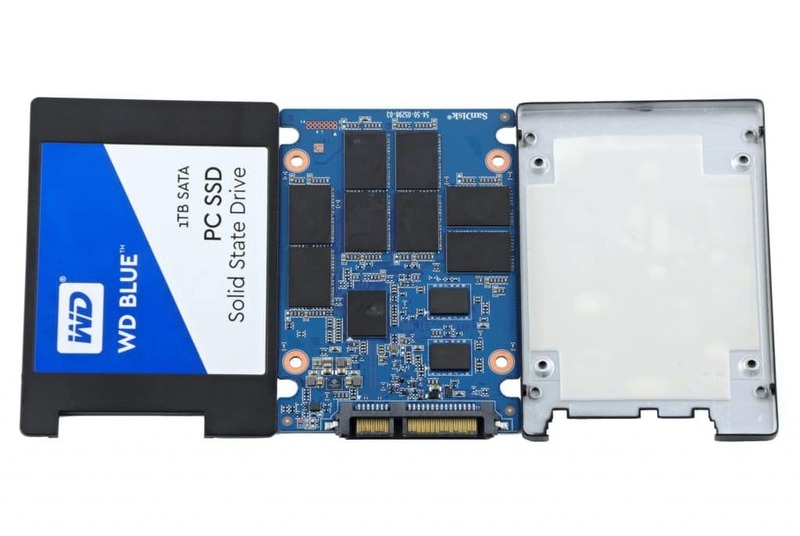 The SP550 is one of the best options on this list and certainly the best SATA option we can provide. 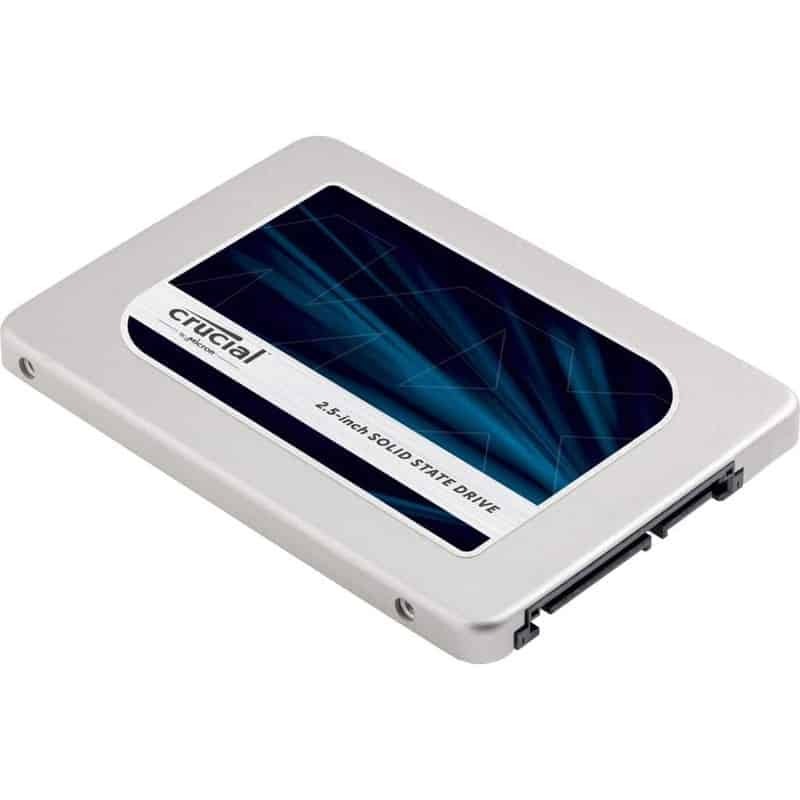 It provides the best capacity and best storage space of all the SATA devices provided on this list and has great price-per-GB on top of that. The SP550 is one of the most popular SATA 3 SSDs for this reason. Even since its release in 2015, it’s offered some of the best price-performance and storage that you can ask out of an SSD. There’s no real downside to this one, aside from the fact it’s not a PCI-E SSD or a larger SSD. We can’t really fault it for that. With 480GB of storage, the SP550 is actually a viable option for primary storage. You have more than enough room for a lot of modern games and media, but you still won’t be able to store your entire Steam library on it. We recommend keeping 10-15 of your most-played games on your SSD, and storing everything else on a supplementary HDD whenever you can afford it. If you do have to use this as your sole option, though, it will make for a good one. The Crucial MX300 has the lowest read/write performance of the batch, but is one of the best price-per-GB SSDs on this list. This makes it slightly more viable as a primary storage option and will leave you plenty of room for your games. The lower read-write performance may raise some concerns. On paper, it might look bad, but when it comes to game loading times, there shouldn’t be much of a noticeable impact. Since the MX300 is often priced within margin-of-error to the Blue and offers slightly more storage, choosing either-or is a trade-off. Because of that, we opted to give them the same rating and allow you to choose between the two. The Blue comes in with a minor performance penalty versus some of the other SATA SSDs on this list. Despite that, it offers good price-per-GB in turn. What we said about the V400 still applies here: an SSD may not be a good solo storage option, especially if you plan on storing lots of modern games. However, the Blue comes in at over double the storage of the V400 for less than double the price. With 250GB of solid-state storage, gamers will have much more room for their games, anywhere from 5-10 modern titles alongside their OS and main programs. As a storage option without an HDD supplement, the Blue will still suffer as soon as you start storing media on it. 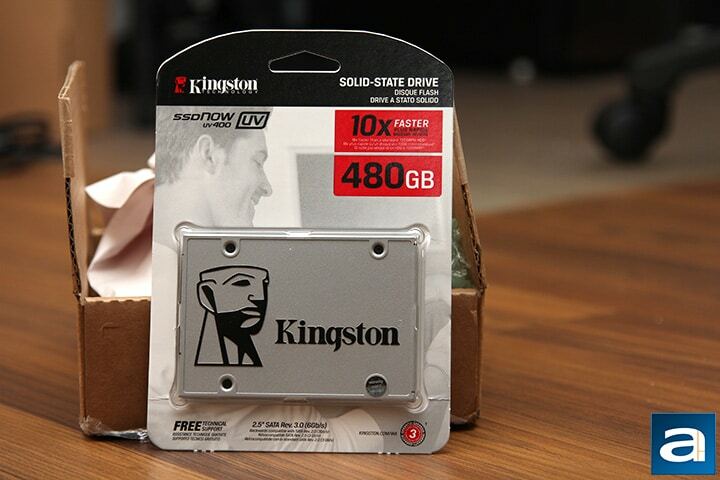 We still recommend supplementing this SSD with an HDD for the best experience. 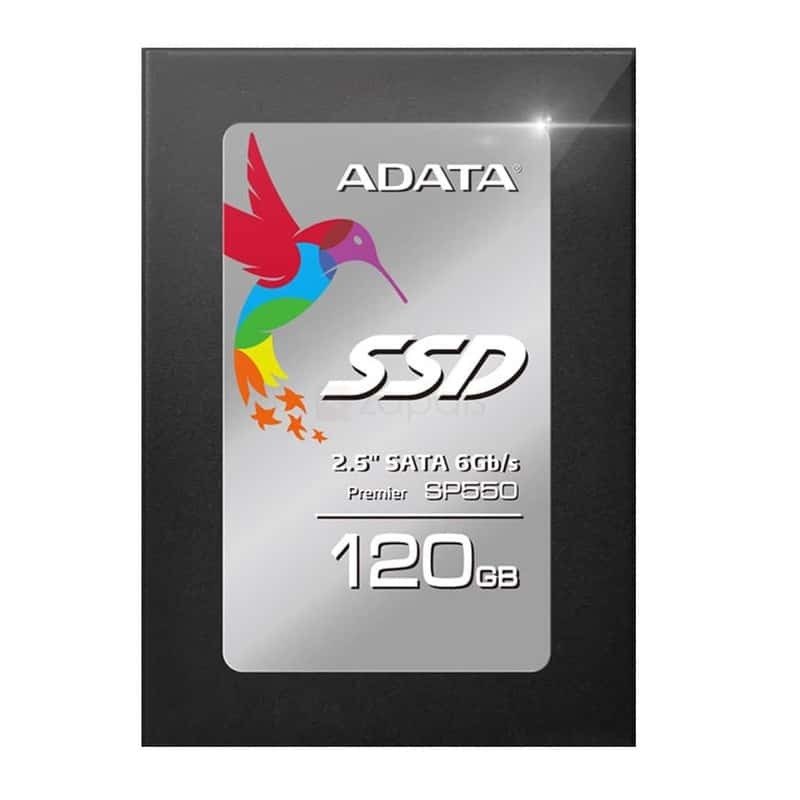 The V400 is a popular entry-level SSD, thanks to its great read/write speeds. 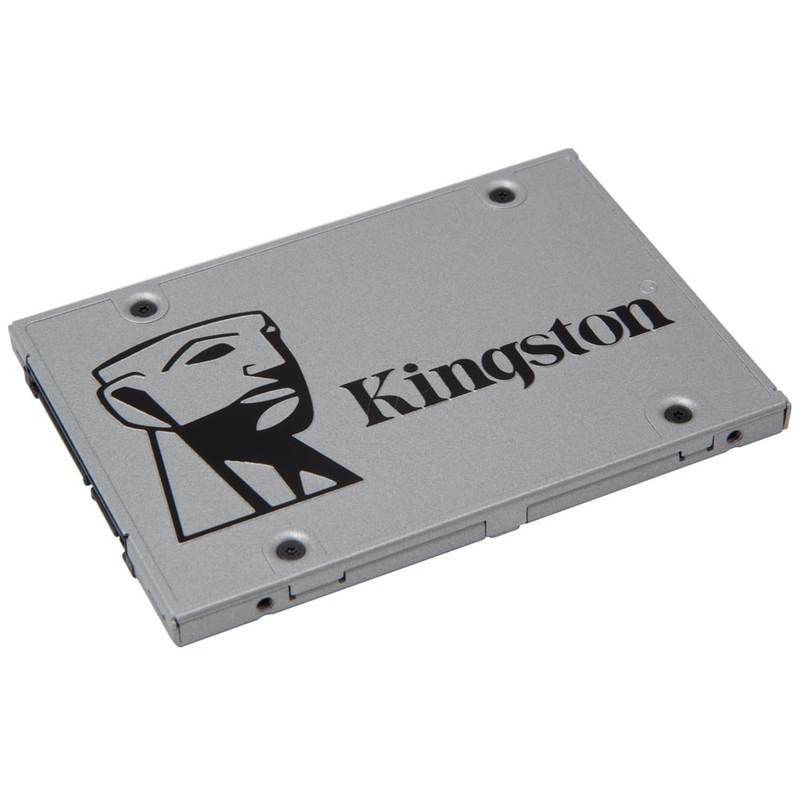 This drive would primarily be suited for holding your operating system, program and a few of your favorite games. However, it’s fairly small by modern standards and would need to be supplemented by an HDD in your build. To upgrade your existing build and a few games to enjoy SSD benefits, however, it makes a fine option. If you want an entry-level SSD experience, this will do fine. The games you’ll store on it will have lightning-fast load times. Just remember that you’ll only have room for a few of your favorite games and not much more. 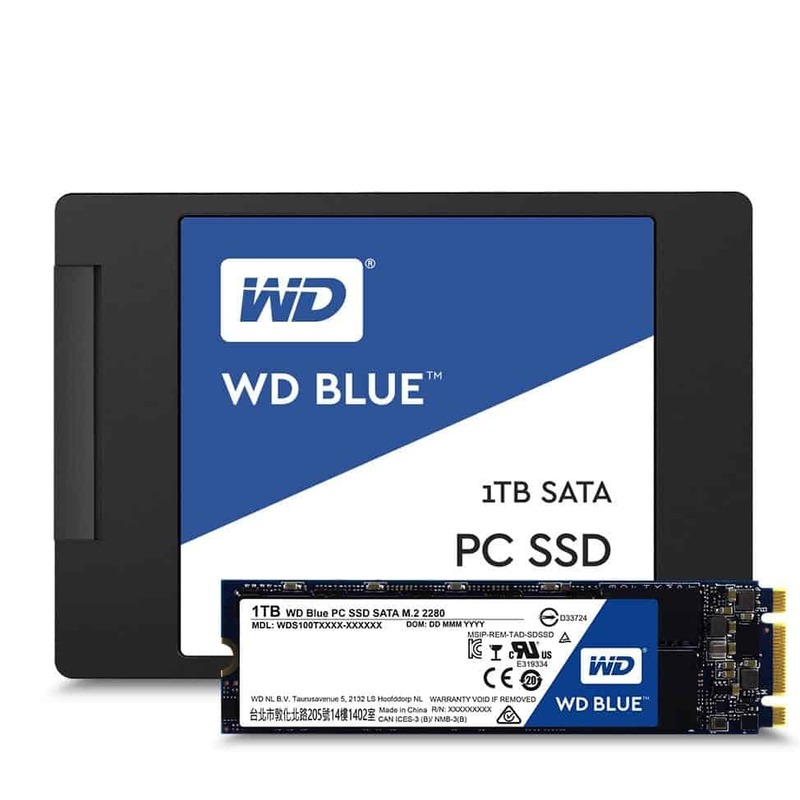 Why buy an SSD for gaming? Roundup aside, some of you may be left wondering why to use an SSD for gaming, or what performance benefits it actually offers. We’re going to hop into that now. If you’re buying an SSD expecting it to boost your in-game FPS, it won’t. Unless the game has issues loading in assets during gameplay that hurt its FPS, your performance won’t see a boost from investing in an SSD. Where an SSD will make a difference on the gaming front is in loading times. Loading times, especially loading screens between maps, will plummet significantly on an SSD versus any hard drive. SSDs will also improve your experience outside of games. Transferring large games or large files will become much quicker on an SSD when compared to an HDD. Additionally, if you install your OS and your programs on your SSD, everything will run much faster. Even on systems with weak CPUs, the drive is the main bottleneck behind operating system boot times and program launch times. This is why many people buy SSDs to revive old computers. It’s one of the best user-experience upgrades that a user can buy for their system. 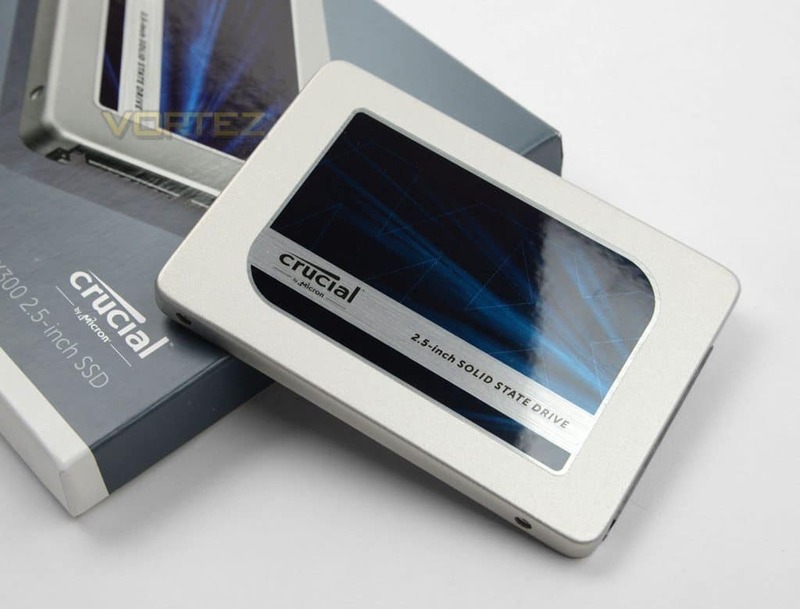 SSDs, as a whole, do come with one key downside: price-per-GB. Because of this, people generally supplement an SSD with a larger, cheaper HDD. Due to their faster speeds and more expensive manufacturing methods, SSDs are much more expensive per-gigabyte than an HDD. Because of this, most enthusiasts prefer to have an SSD in their system alongside an HDD, so they aren’t losing out on either performance or storage space. When selecting your SSD, you’ll want to figure out how much of it you actually intend to use. If you already have an HDD to use alongside it, use the HDD to store most of your media and games. Your operating system and your most-played games should be stored on your SSD. Modern games come in at anywhere from 10-50GB, so keep this in mind when comparing the SSDs that we’ve provided. If you aren’t going to supplement your SSD with an HDD, you’ll want to spend more on your storage to compensate. You should also get used to managing your existing storage space more carefully. 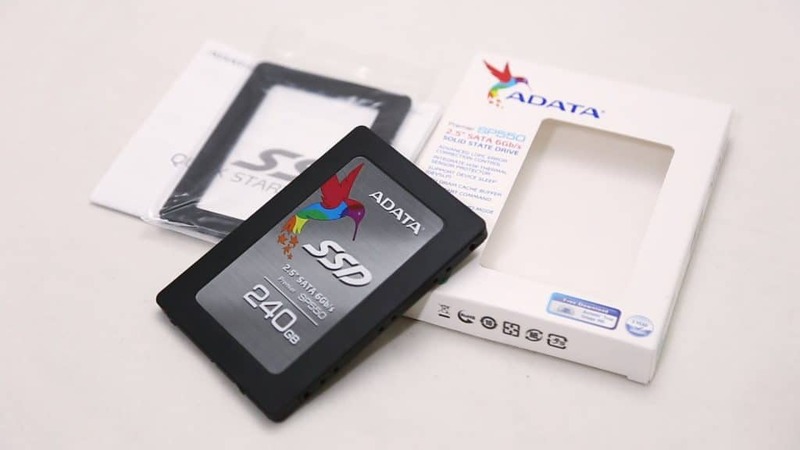 There are three main interfaces for SSDs: SATA 3, M.2 and PCI-E.
SATA 3 is an interface shared by standard HDDs, and has limited speeds when compared to M.2 or PCIe. 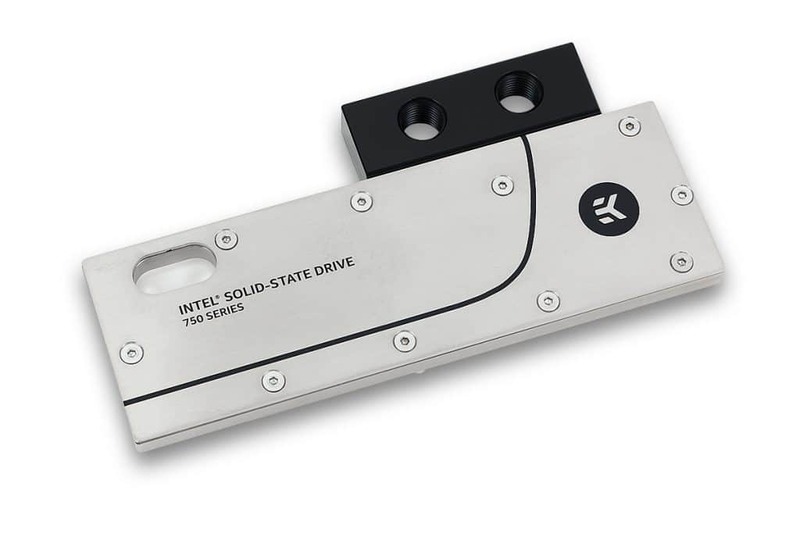 However, even with the SATA speed penalty, SSDS go far beyond an HDD’s speed capabilities. M.2 is both an interface and a form factor, designed for tiny SSDs and tiny slots for them to plug into. These slots can run a SATA or PCIe signal for the same or better performance, all while saving significantly on space for installation. The PCI-E SSD is mounted in the same way as a desktop GPU: in a PCI-E slot. PCI-E SSDs have world-class performance and are most often used in enterprise environments, thanks to the memory bandwidth and speed offered by a PCI-E slot over alternatives. Most PCI-E SSDs stand in their own tier, but we’ve included one in this article just in case you’re interested in them. Just note that it’ll cost you. Finally, it’s up to you to select an SSD of your choosing. Our personal favorite pick would be the ADATA Premier SP550, thanks to its fair pricing and great performance. In truth, a SATA SSD over a PCI-E SSD won’t result in much of a difference in gaming. We only recommend the PCI-E option if you have needs besides that, like managing large video files or running a server. With the SP550 as our pick, what’s yours? Comment below and let us know what you went with.